Biography – Makita R. Phillips, Ph.D. 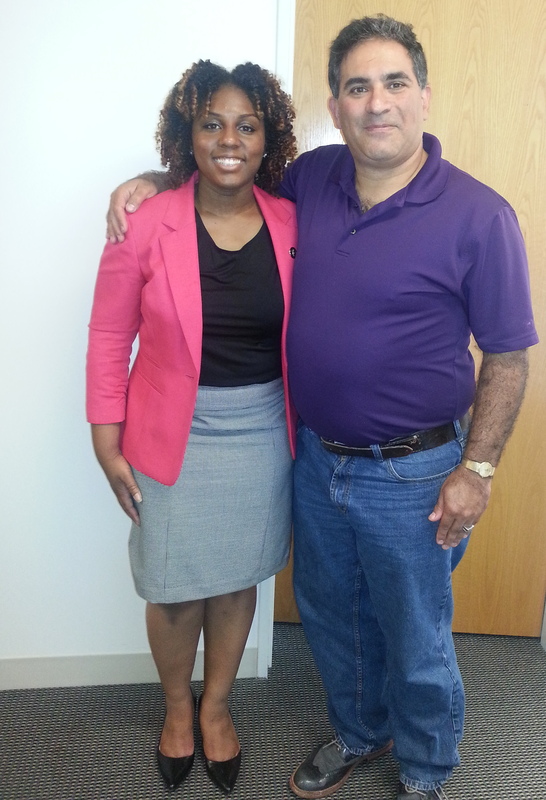 I am Dr. Makita R. Phillips, a mechanical engineering native of Clinton, MD (a suburb of Washington, D.C.). I am currently a Postdoctoral Fellow at Carbice Corporation and the Georgia Institute of Technology. Prior to my position, I was a California Alliance Postdoctoral Fellow at the University of California Los Angeles. I began my engineering journey in the Science and Technology program at Oxon Hill High School in 2003 with a desire to pursue mechanical engineering. 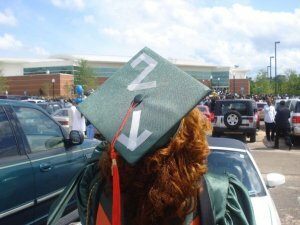 Upon graduation, I traveled to the highest of seven hills to attend Florida A&M University (FAMU). As a proud double Rattler (two degrees from FAMU), I received my Bachelors of Science (2007) and Masters of Science (2010) in mechanical engineering from the FAMU-FSU College of Engineering. While at FAMU, I was a Presidential Scholar, President of DIVAS Dance Team, a member of Project H.O.M.E, Secretary for FAMUGSA. It was there where I was introduced to the National Society of Black Engineers (NSBE) and served as the Region 3 Public Relations Chair and in various other positions. Upon graduation from FAMU, I ventured north to attend North Carolina State University in Raleigh, NC where I earned my doctorate in mechanical engineering (August 2014). While at NC State, I continued NSBE service by joining the National Executive Board as the National Leadership Institute Chair. 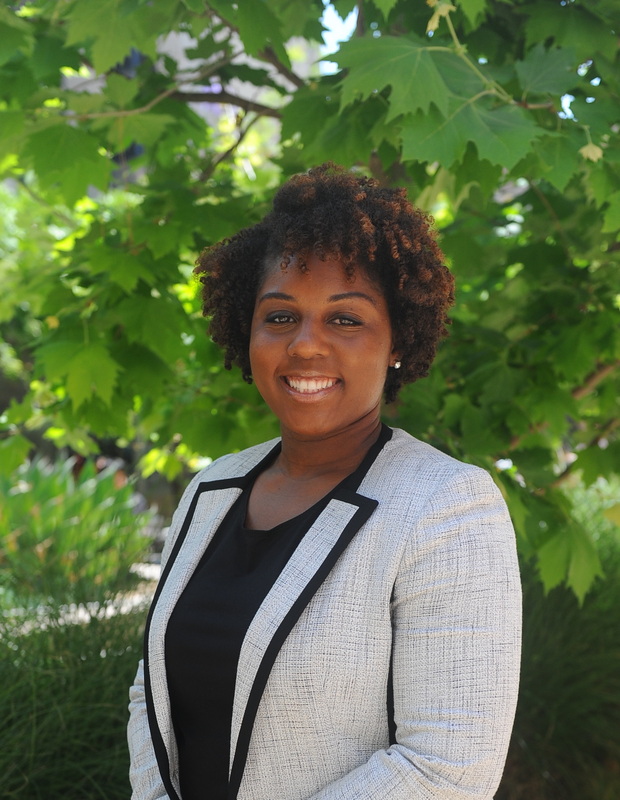 I have also served as Secretary for the Mechanical and Aerospace Engineering department Graduate Student Association (MAEGSA) and founder and advisor for the Minority Engineering Graduate Student Association (MEGSA). MEGSA was created in alliance with the minority engineering program (MEP) to carve a space for students to share common experiences, provide mentorship and obtain professional development. The creation of this community was designed to reduce the silo effect that minority graduate students can experience. Throughout my academic tenure, I have received various honors and awards. I was awarded the American Society of Engineering Education (ASEE)/National Science Foundation(NSF) Small Business Postdoctoral Research Diversity Fellowship and California Alliance Postdoctoral Fellowship to pursue my postgraduate work. Also, I am the past recipient of the National Society of Black Engineers’ Regional Executive Board Member Impact Award, Corning Incorporated Fellowship, ACAAGS Service and Leadership Award, North Carolina State University Doctoral Dissertation Completion Grant among others. I also have the distinct honor of being the first African-American Female to earn a doctorate in mechanical engineering from NC State. When I am not adding to my list of responsibilities, I enjoy a variety of different activities. I am an avid movie-goer that will watch any genre except horror. I remain active in any way possible. This includes but not limited to: Zumba, running (Hey BGR! ), running races (5K, 10K, Half marathons), trampoline arenas, any workout class given at any gym ever, bootcamps, and swimming. She is also big on DIY projects. There are too many to name but the list continues to grow. My family and friends also keep her grounded and sane. They are a large part of my life and she values those relationships. Academics, service and activities keep me balanced. I consider myself an open book that is dedicated to increasing diversity and inclusion in engineering.